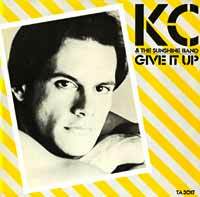 KC and the Sunshine Band – Give It Up – Official Music Video. 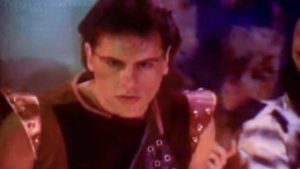 The song was written by band’s frontman Harry Wayne Casey and Deborah Carter. It was released as a first single from the band’s 1984 album “KC Ten”. The single hit number 1 in the UK and in Ireland in summer 1983. It also reached number 3 in Australia and #4 in New Zealand. “Give It Up” was covered by many artists, including dance group Cut ‘N’ Move (number one in Australia in 1994).